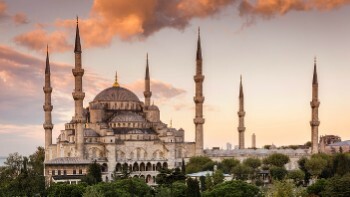 Turkey is an incredibly diverse country with so much to offer: ancient ruins and magnificent architecture, dazzling natural beauty, world-class cuisine, one of the world's greatest cities and a unique culture combining European, Asian and Middle Eastern influences. It's also safe, affordable and remarkably family friendly. Head to Istanbul, truly one of the world's greatest cities, for breathtaking mosques, bustling bazaars and intriguing history. 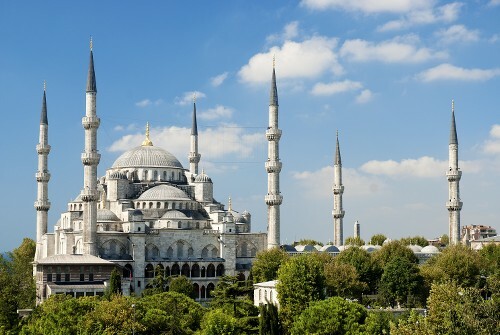 Admire the magnificent architecture of the Blue Mosque and Aya Sofya, head to a hammam for a relaxing soak and scrub, savour Turkish cuisine and culture in a local meyhane, and bargain for exquisite carpets, textiles and leatherwork in the famous Grand Bazaar. Visit Gallipoli's moving war memorials and monuments, marvel at the ancient Greco-Roman ruins of Ephesus and head to Konya to watch the Whirling Dervishes perform their hypnotic prayer-dance. 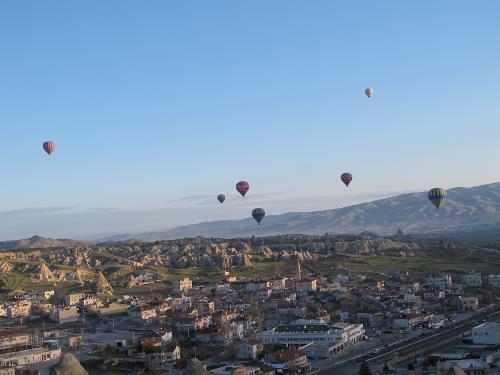 Sail along Turkey's spectacular coast, bathe in Pamukkale's turquoise terraced hot springs and take a hot-air balloon over Cappadocia's surreal Fairy Chimneys. 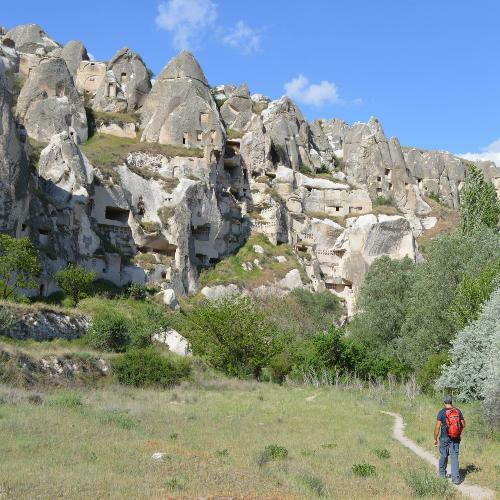 Lace up your boots and hike stunning mountains and coastal trails, tackle a summit of Turkey's highest peak, Mt Ararat, or simply unwind on endless perfect beaches. No matter your interests or fitness level, Turkey is an outstanding travel destination that should be high on your wish list! 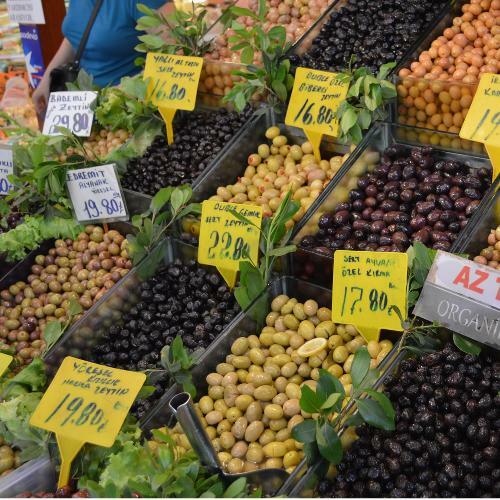 Be awestruck by the magnificent Aya Sofya and Blue Mosque and haggle for a bargain in the Grand Bazaar. 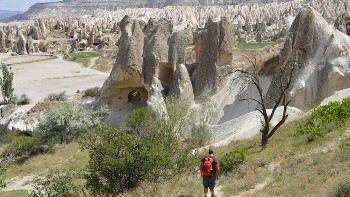 Hike amongst the surreal dramatic landscapes, underground cities, scenic valleys and unique fairy chimneys. Ascend Turkey's highest mountain, thought to be the fabled resting place of Noah's Ark. 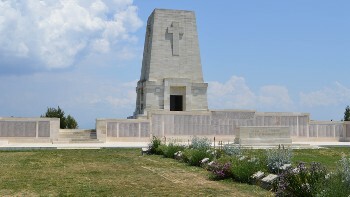 Reflect on the sacrifices of the Allied troops at the Gallipoli memorials and battlefields. 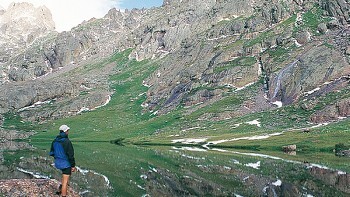 Trek through semi-nomadic pastures over mountain passes with panoramic vistas and sparkling mountain lakes. 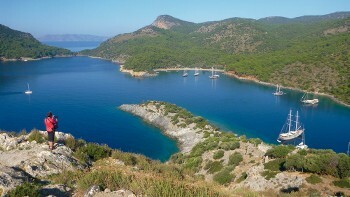 Enjoy the turquoise waters combined with hiking or cycling along the scenic Lycian Coast. 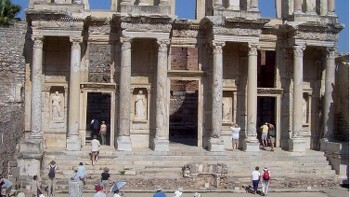 Immerse yourself in the incredible and well-preserved Roman ruins of Ephesus. 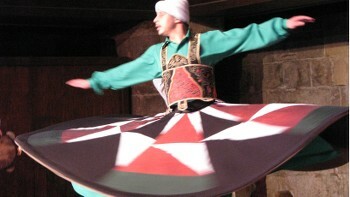 Witness poetry in motion from the mysterious Whirling Dervishes. 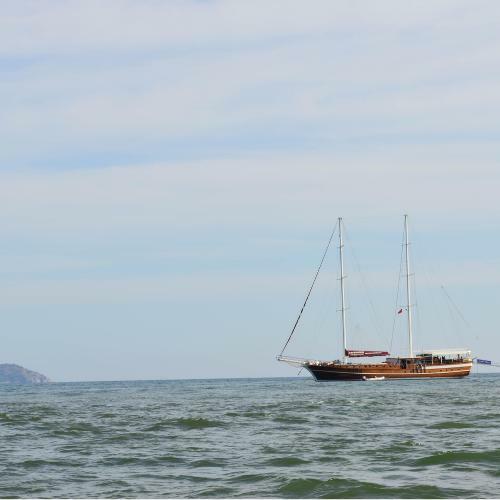 Our range of Turkey itineraries offer great value for money, featuring comfortable accommodation and fully supported camping. Additionally, we aim to incorporate as many inclusions as possible in the tour cost such as most meals, entry fees, excursions and private transportation. From discovering the wonders of Istanbul and walking amongst the unique fairy chimneys of Cappadocia to taking in the Gallipoli memorials and exploring the ancient ruins of Ephesus and Troy, our itineraries have been carefully designed to reveal all of the highlights Turkey has to offer. 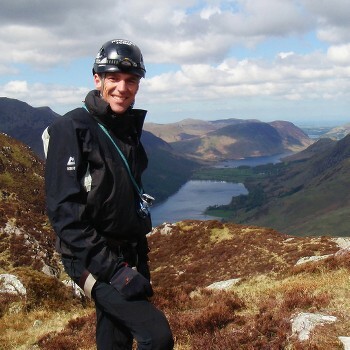 Our professional and passionate local guides will take you off the beaten track to reveal a genuine insight into their homeland. 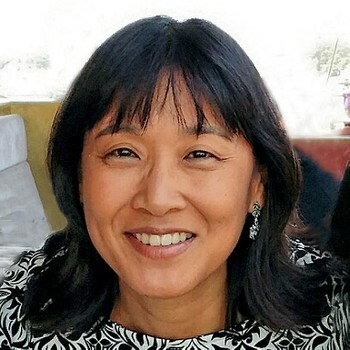 Their friendly, helpful nature and willingness to share their extensive knowledge of the incredible culture, scenery and history ensure your experience is memorable. While we inform travellers of ways to dispose of litter responsibly, our local partner participates in the annual cleanup of Mt Ararat and actively lobbies the government for better solutions for litter. Our guides provide travellers with extensive information about local customs and traditions to promote mutual respect between travellers and the local community. We offer homestays and meals with local families and at small village cafes to ensure that travellers enjoy an authentic interaction with the culture. On mountain treks, our food supplies are purchased from local businesses at the foot of the mountains, and some trips include visits to tourism initiatives that support the development of women. In cities or large towns you will be accommodated in 3 to 4 star, twin share properties that are centrally located, comfortable and reliable. 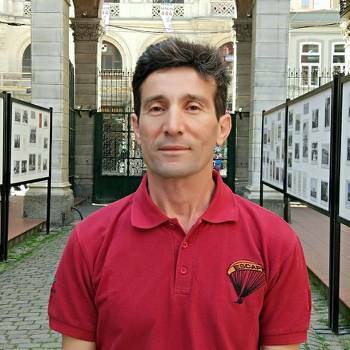 Born in a small village of South-Eastern Turkey to semi-nomadic parents, Ibrahim went on to graduate in Physics Engineering before chasing the job of his dreams as a travel guide. Fluent in German and English, no mountain is too high for Ibrahim and he thrives in sharing his passion and knowledge for Turkey with travellers from around the world. When not guiding, you’ll find him outdoors practicing yoga. Turkey experiences a varied climate owing to the influence of mountains throughout the interior and oceans to the north, west and south. Many areas have climate conditions typical of the Mediterranean—dry, hot summers and wet, mild winters—however winters are harsher and contrasts between summer and winter more pronounced in the interior due to higher elevations. 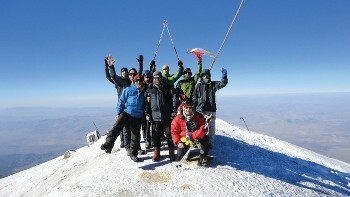 The higher peaks of the interior receive snowfall each winter (several weeks for the warmer western mountains and several months for the colder eastern mountains), and the country’s highest peak, Mount Ararat, is crowned in permanent ice and snow. In Istanbul, average daily temperatures vary from a minimum of 2.9°C (37°F) to a maximum of 8.7°C (48°F) in January; to a minimum of 18.7°C (66°F) to a maximum of 28.5°C (83°F) in August. In Ankara, average daily temperatures vary from a minimum of -3.5°C (25.7°F) to a maximum of 4.1°C (39°F) in January; to a minimum of 15.4°C (60°F) to a maximum of 30°C (86°F) in August. In Van, average daily temperatures vary from a minimum of -7.9°C (18°F) to a maximum of 1.6°C (35°F) in January; to a minimum of 14.4°C (58°F) to a maximum of 28.3°C (83°F) in August. The most widely accepted currencies are USD and Euro. ATM machines are widely available throughout Turkey and exchange rates are usually better. Most large purchases can be paid for on credit card. Electricity in Turkey is 230 Volts, at 50 hertz. The most common pin type is C. (2 round prong). Applicants just need to log on to https://www.evisa.gov.tr/en, provide the requested information, (after the application is approved) make online payment and download their e-Visa. This visa is valid for 6 months from issue, for a stay of up to 90 days. Please note we have known people to have trouble obtaining a visa 6 months in advance, if you experience this perhaps wait a while and try again. Further details of obtaining visas are provided in your confirmation kit. *All other nationalities should check with your nearest embassy or consulate.